Johnson's flea and tick drops for cats and kittens provides 24 weeks of protection from fleas and ticks. The drops should be used as part of a programme to effectively eliminate fleas, ticks and their eggs and larvae from your pet their environment. 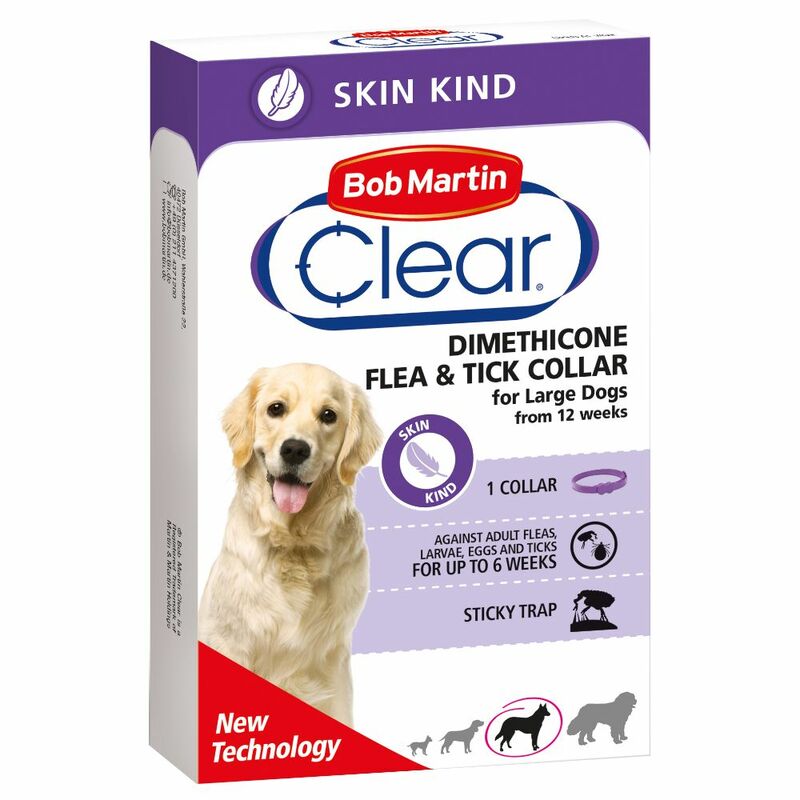 Alongside these flea and tick drops you should also treat your household, especially their bedding and resting places like carpets and soft furnishings and vacuum regularly. You should choose an insecticide containing an insect growth regulator that will kill adult fleas and ticks, while preventing any eggs and larvae from developing in order to break their life cycle and avoid re infestation.